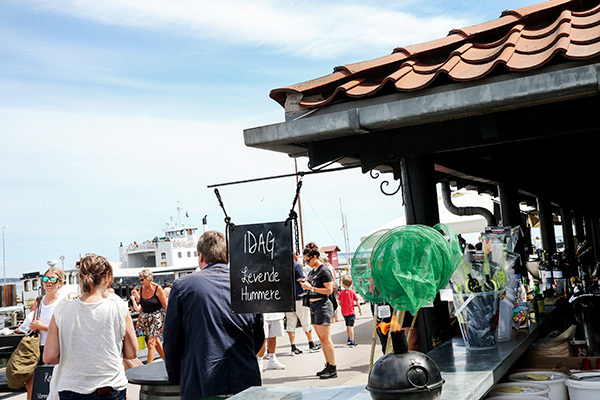 Rørvig Fish & Smokehouse is located centrally at Rørvig Harbour, just a few meters from the docks’ edge, where children enjoy catching crabs, while others take in the beautiful view of the fjord throughout the season. 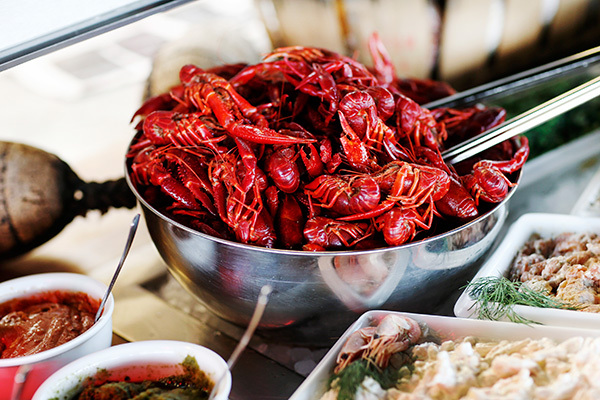 We have a fish shop, smokehouse, maritime bistro, as well as a seafood buffet all under the same roof. We offer a large and varied selection of fish and shellfish. 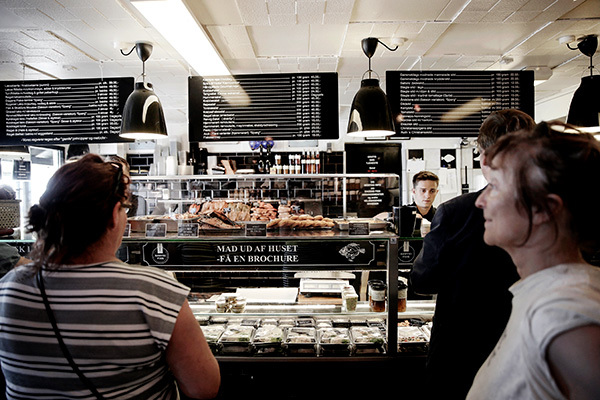 In our shop you will find a large selection of fresh fish, shellfish, homemade delicacies, specialties and freshly smoked fish. 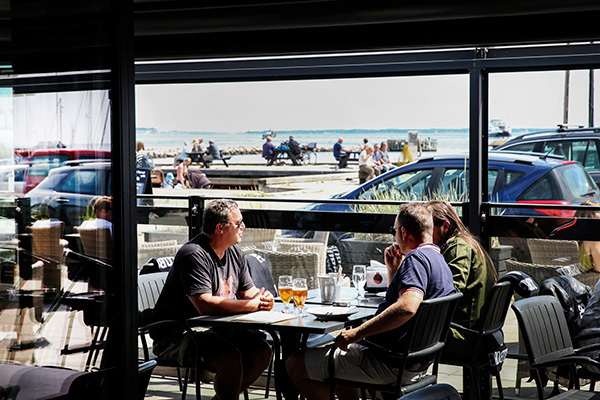 Our maritime bistro has both indoor and outdoor seating and boasts an extensive menu, with everything from “The Shooting Star” to “The Smokehouse Plate,” with 5 delicate and unique smoked specialties. In our new fine dining seafood restaurant we offer both a full lunch and dinner buffet – with everything good from the sea. Dive into our website and see who we are and all that we have to offer.